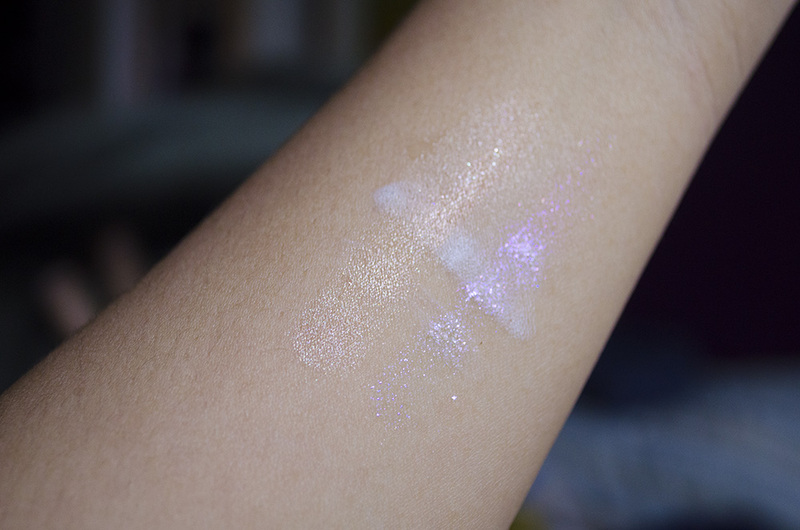 I grabbed two shades of the Illamasqua Pure Pigment from the aforementioned holiday sale. Pigments are definitely not high up on my list of “things to try,” but these popped up on my radar when Bea of The Dalaga Project made a beautiful look with the shade Incite and unknowingly proceeded tempt meh with other looks using the popular Ore. I don’t think the two other shades were included in the sale, and I resolved to only buy things that were which explains the lack of lipsticks and palettes, so I ended up with Furore and Static. These were priced £7.50 each, down from £16.50. I am in love with the packaging. 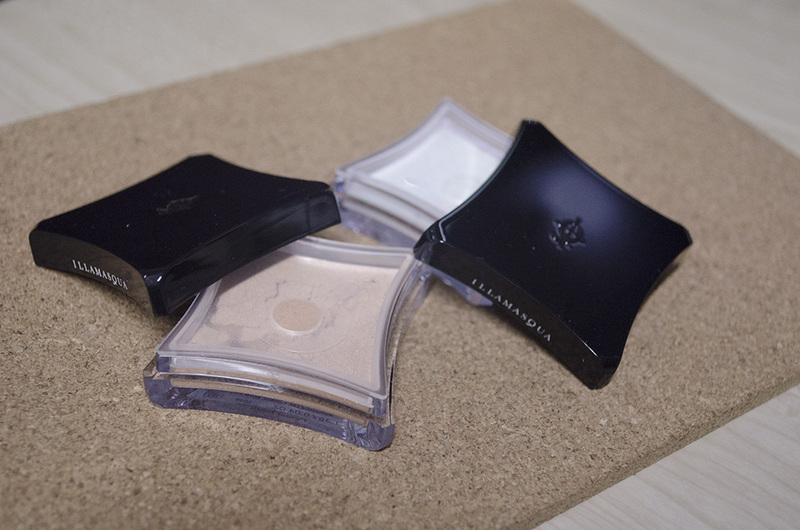 It has a sort of pinched square shape that Illamasqua is known for. The lid kind of just fits on the container, and the product is dispensed via a small hole in the center. The lid has a small “stopper” on the inside that’s meant to prevent the pigment from flying out and about but customers have complained about it. I don’t really care much, but I can see why they might be pissed off by that. I wouldn’t bring this for travel, but then again, I wouldn’t bring any loose makeup on a trip, no matter how great the packaging seems. Furore is a “champagne peach shimmer,” aka the safest route one can go. Static is an “iridescent pink/silver” and a bit more adventurous but still safe. It’s OK by me because I like being able to wear my makeup, lol. 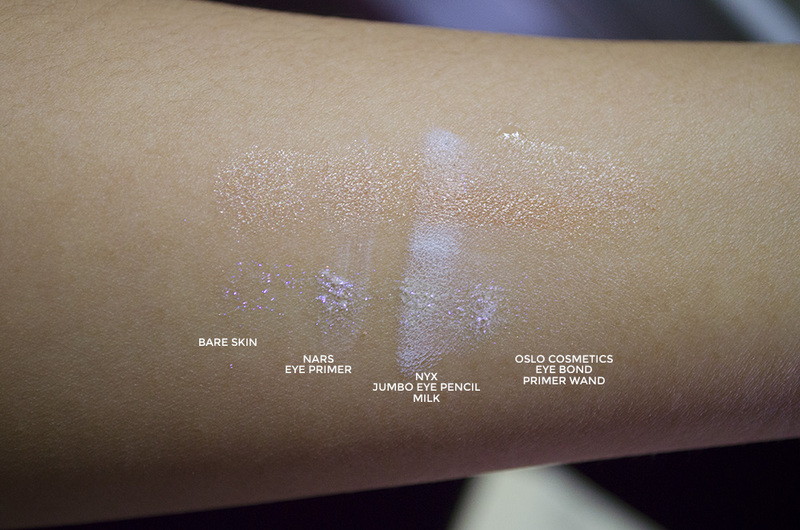 I’ve swatched both over several bases, since I’m not too sure how to deal with pigments. The funny thing about this test is probably that I didn’t use the pigments wet, which is the most obvious thing to do. I’m a little dumb sometimes, please forgive. Anyway, I think it shows up best over the NYX Jumbo Eye Pencil in Milk, predictably. Pigments often need to be applied wet or over a creamy/sticky base so that they don’t go flying everywhere. Ah! The perfect all-over lid color. What did I tell you about ‘safe’? But, pretty, yes? This was applied over the NARS primer. I think it is gorgeous, but that’s just me. OK, so Incite. It’s a bit different from Furore, even just in terms of texture and application. 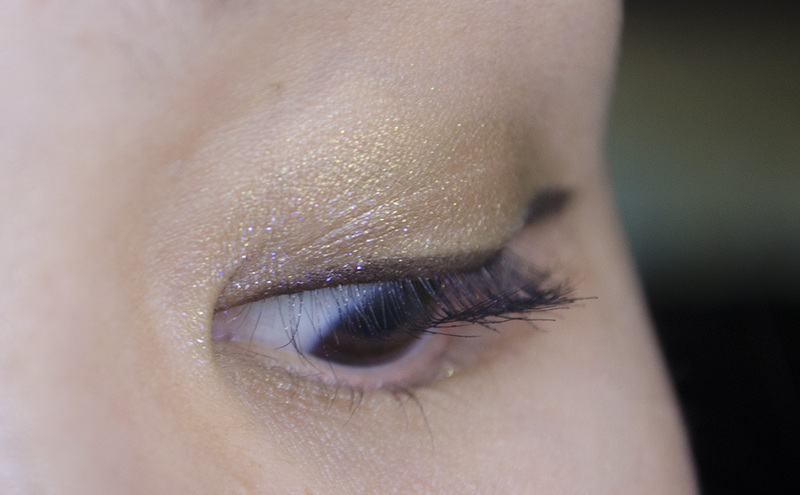 It’s a little bit more gritty, kind of clumps if you overapply, and kind of disappears when you try to blend it away. I love it on first application, but it kind of dissolves into nothing but random pink sparks. Which, you know, are pretty, but quite subtle when you’re not putting your eyelid under scrutiny. 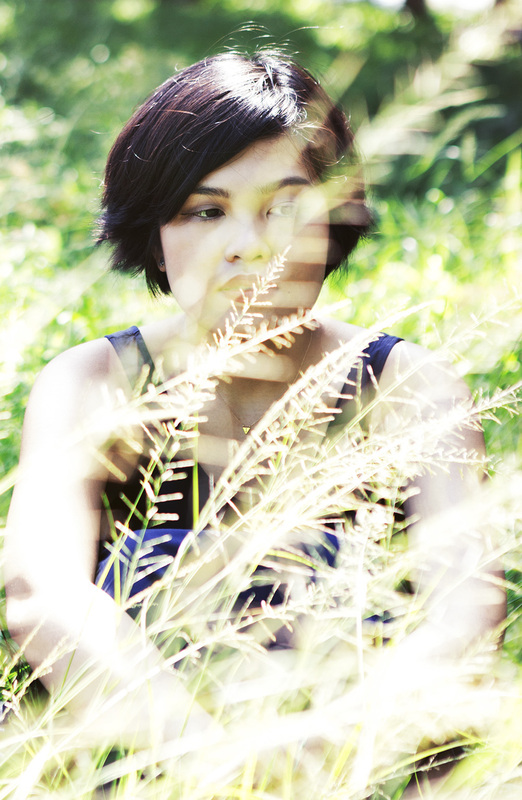 So, I’m a little bit unsure about this one as of now. I think I need to apply it in copious amounts and see how I like it from there. I don’t hate it, but I’m just unsure about it. Hee, I think so too! Furore is gorgeous! Perfect and looks amazing on you. The other one… I could live without. Thank you so much. 😀 I agree with you, though. What beautiful pigments! 🙂 They look gorgeous on you! Agh, that’s one cult product I haven’t pounced on, but that’s because I have such an abundance of highlighters as is! I remember that, but I was much too young to participate, phew. These pigments are so beautiful, I currently own three shades: Static, Ore and Feverent, by far the best pigments I have tried and this review makes me want more! Aw, I really wanted to try Ore!